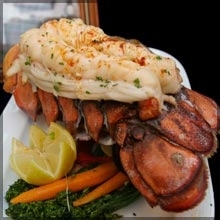 DESCRIPTION: Cuba is known for their Lobster Tails because of their warm waters. 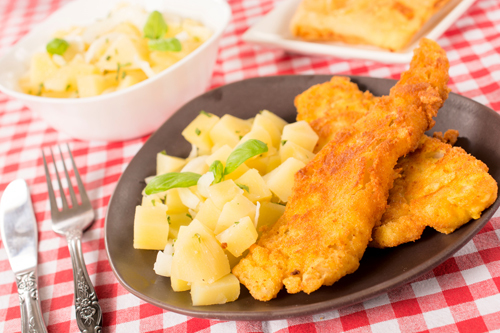 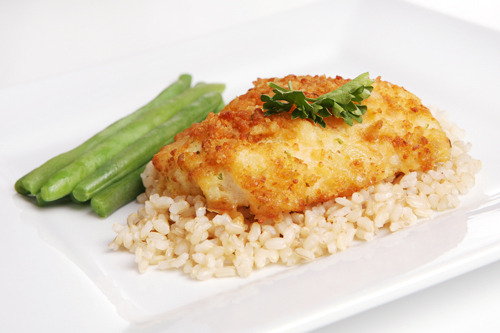 Bolton Foods is proud to supply these delicacies as they are flavourful and multi-purpose for your convenience. 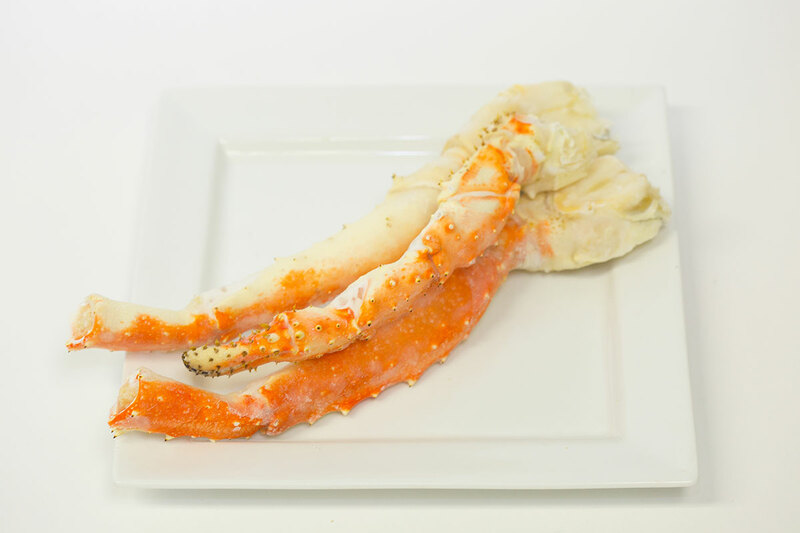 These tails can be broiled, sautéed or used in your favorite recipe. 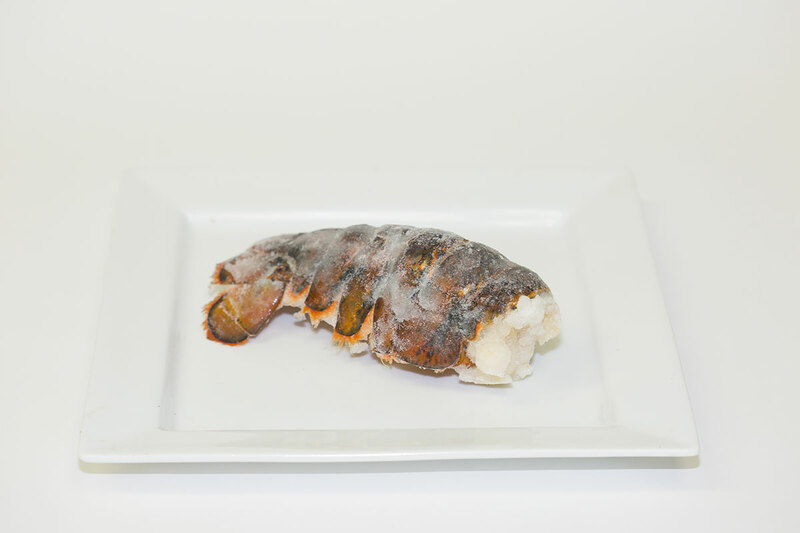 Add our Lobster Tails to any one of our Bolton Foods premium steaks to make it exquisite!